This Node.js code opens a server at 1337 port and serves this page when requested at: http://127.0.0.1:1337. Node.js allows us to use Node Package Manager (npm) from command line to manage necessary dependencies. Tons of packages can be found from here: https://www.npmjs.com/. 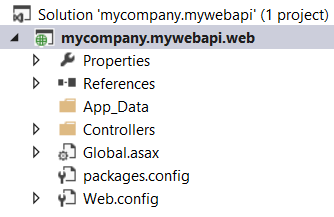 Let us now use the Yeoman to scaffold an ASP.NET Web API application meaning that it will ask you a series of few questions about your new ASP.NET Web API project and then it will go ahead and create all the directories and files and organize them in order for you to use right away opening up Visual Studio. Let us create a polymer application which is based on Android’s new Lollypop UI. Much like npm, we need to create a bower.json file using similar command. It will ask a few questions, feel free to answer or leave them. 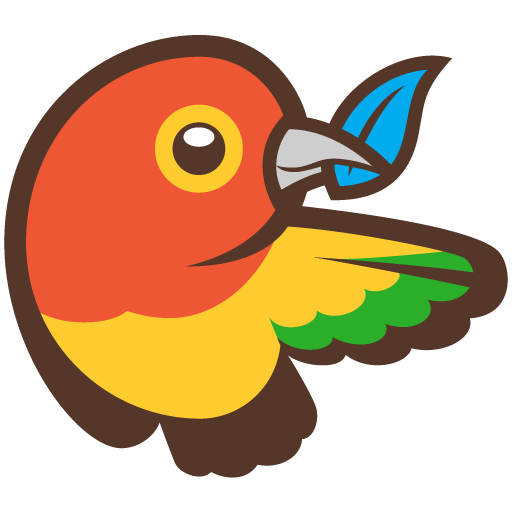 By the way, most of these js libraries have really nice mascots/logos. After you have mastered this pattern of development, you can easily dive into many stacks available out there. For example, MEAN = MongoDB + Express + AngularJs + Node.js, CEAN = CouchDB + Express + AngularJs + Node.js and what not. Here’s a guide on how CouchDB + Express + Node.js can play together: CRUD with CouchDB in Node.js, another one tweaking default Express application. This entry was posted in Open Source Tech. and tagged android, bower, firefoxos, full-stack, gulp, Lollypop, nodejs, npm, rickshaw, yeoman on May 20, 2015 by Tanzim Saqib.